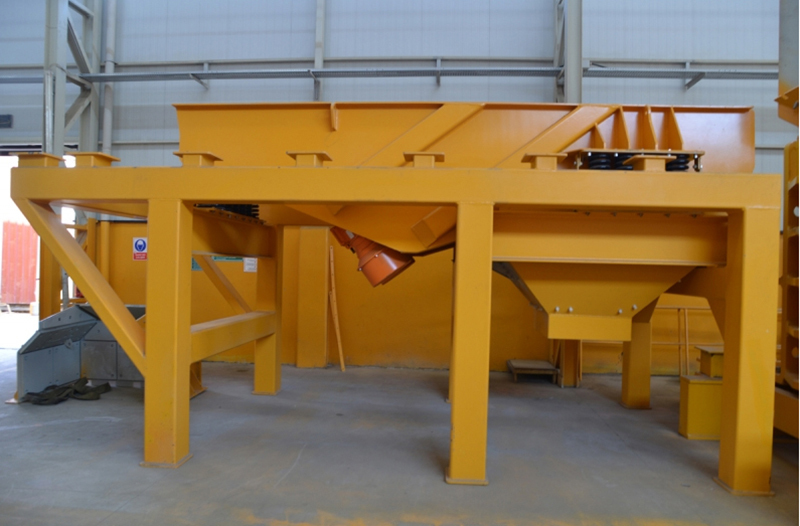 Designed to maximize the production power, the Primary Feeding Units are used in all mineral processing systems thanks to it high performance by taking advantage of yields of the first class raw material. 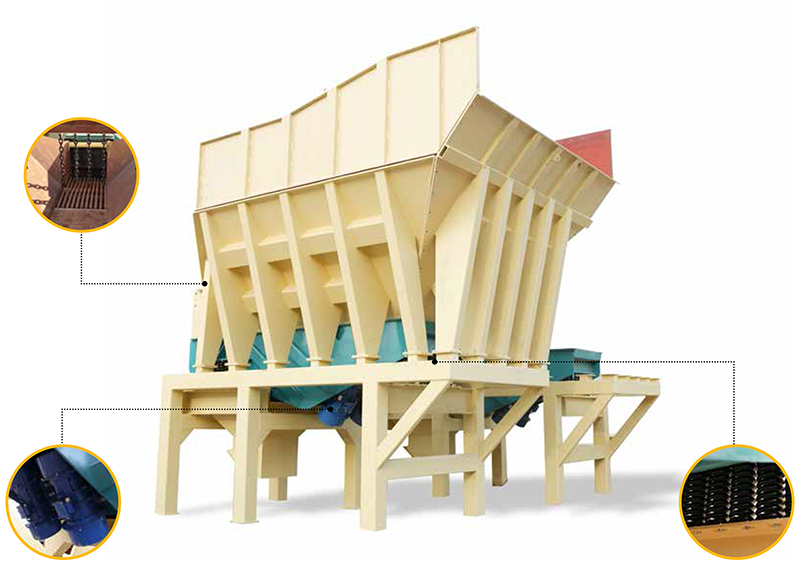 STRONG DURABLE QUALITY SARIÇELİK branded Primary feeding units use high-strength steel and high-impact vibrators to ensure more production. 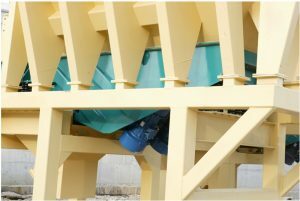 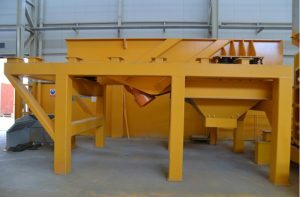 Heavy-duty type vibrating feeders are designed for fixed installations with their heavyduty type bodies and highimpact vibration mechanisms. 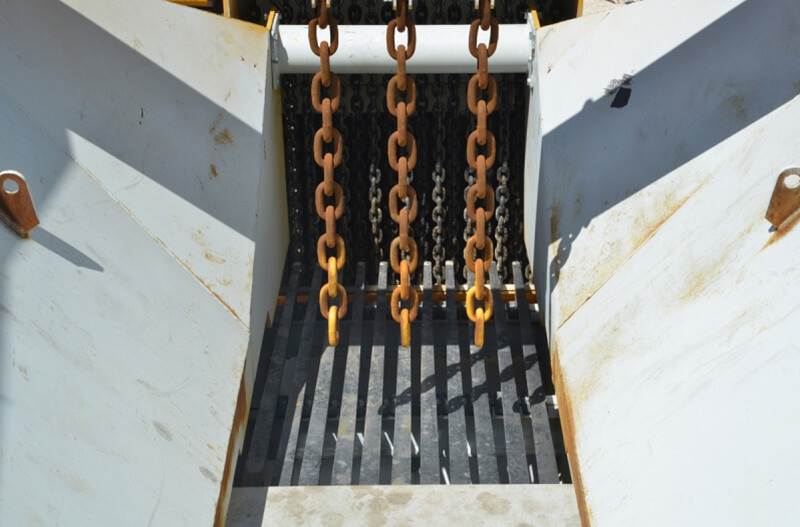 Primary feeder grids are made of high manganese steel casting or special steel highly resistant to wear. 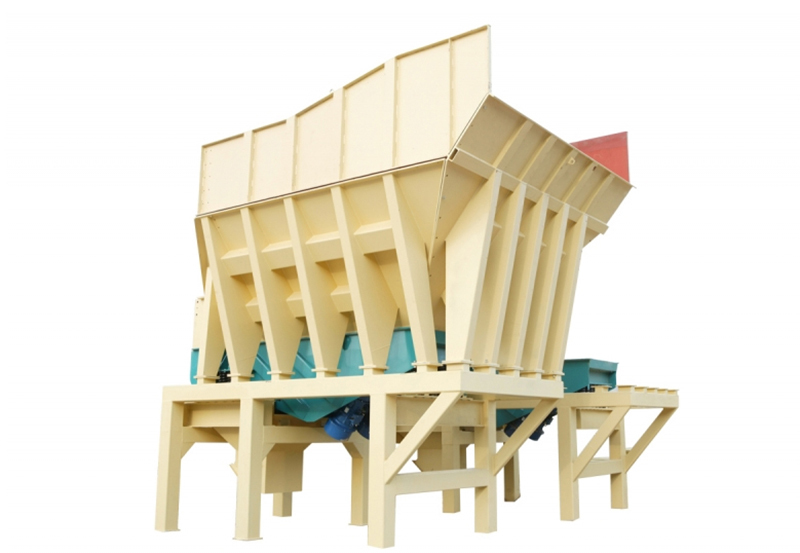 It works safely and seamlessly with its resistant and strong body construction. Adjustable grids allow bypassing the materials in desired sizes.